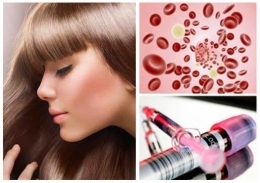 Platelet Rich Plasma (PRP) therapy, using the patient’s own blood which is centrifuged to separate out this growth factor-containing component, is being actively used in the treatment of hair loss, both as a solo treatment and in conjunction with Hair Regrowth Mesotherapy. 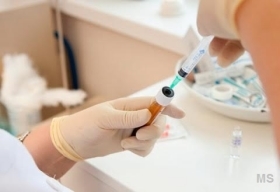 works on the principle that platelet-rich plasma contains the essential building blocks required for tissue regeneration and healing. 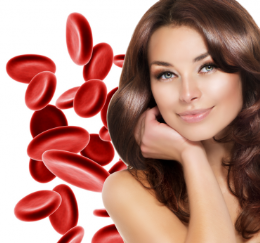 The PRP is delivered into the scalp, stimulating follicles and improving the number of hairs per follicle, resulting in thicker, healthier hair. 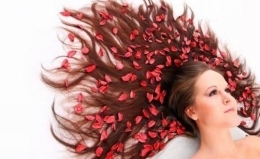 PRP can help improve the results of hair transplants. You must have consultation before starting a treatment plan. The treatment is for thinning hair and cannot restore lost hair. Treatment success can be boosted with additonal mesotherapy treatments. After treatment you will not be able to wash your hair until the next day. 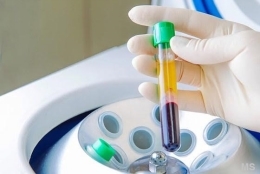 PRP treatment is performed in series of three sessions, 4 weeks apart. The treatment is progressive and results will only show 4 - 6 months.